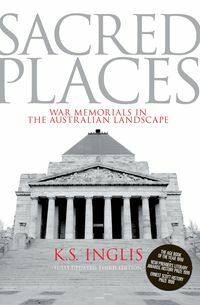 Ken Inglis is one of Australia's most esteemed historians. 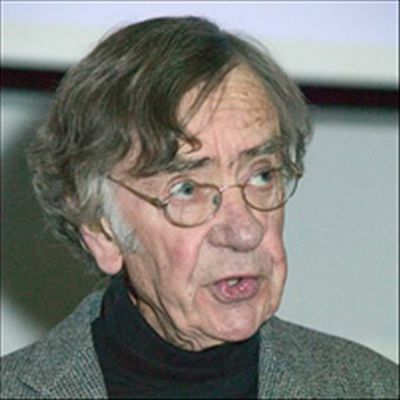 He has been Professor of History at the Australian National University and the University of Papua New Guinea, and Vice-Chancellor of the latter. 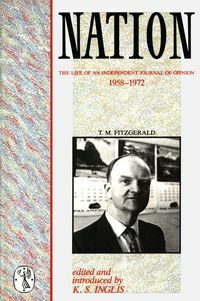 He was a general editor of Australians: A Historical Library (eleven volumes) and chairman of the editorial board of the Australian Dictionary of Biography (MUP), and continues to be a vigorous contributor to public debate. His books include Australian Colonists, This Is the ABC and Sacred Places.